Christmas In July! : We're starting early to fill our B.o.B.s! About Christmas In July! : We're starting early to fill our B.o.B.s! 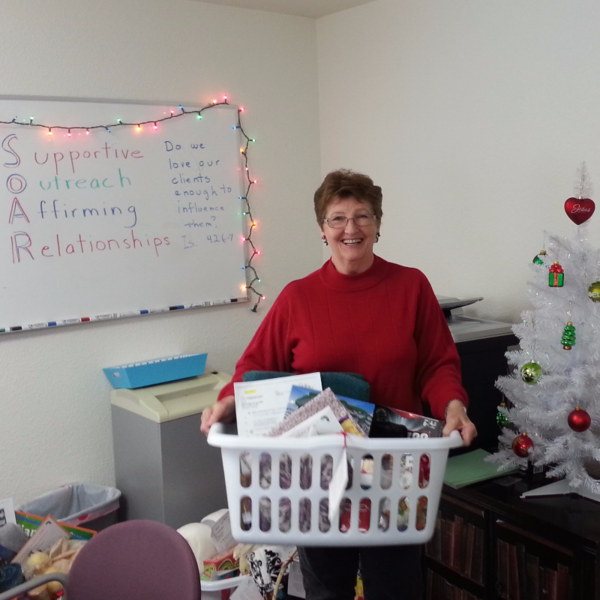 Love INC provides Baskets of Blessings to 100 families in the valley each Christmas. We're starting early! Some items at the top of the list are laundry baskets, family games, hot cocoa, queen size blankets, family DVD's and Winco Gift Cards. Contact our office to find out more.